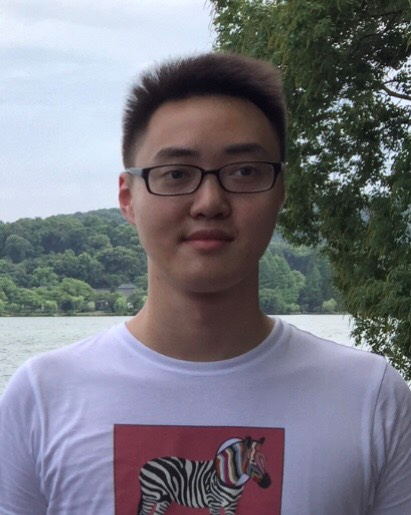 Yuan Chen is a PhD student with the Agile Tomography Group, University of Edinburgh. He received his BEng Hons degree in Chemical Engineering at the University of Sheffield, 2017, and Msc degree in Process Safety and Loss Prevention in The University of Sheffield, in 2018. His current research interest is focused on Electrical Capacitance Tomography for post-combustion CO2 absorption process imaging.